It’s been five years since a 7.0 magnitude earthquake devastated Haiti, killing up to 300,000 people and injuring the same number. Of the three million people who were affected, many were left homeless. Almost as soon as the tremors stopped, Compassion staff and local church workers were on the scene to help. Through Compassion’s programs, thousands of families gained much-needed assistance and support. In the dust and rubble of one of the poorest nations in the world, the trauma and heartbreak caused by the January 2010 earthquake were immediately obvious. For Compassion Haiti staff, local churches and members of the global Compassion community, the loss was deeply personal. Among the shaken millions, 62 Compassion assisted children died. Compassion Haiti staff member Farcine Désir and Compassion International contractor David Hames also lost their lives. Over 960 Compassion assisted children were injured and 69 church partner buildings were significantly damaged. The homes of 4619 Compassion assisted children were completely destroyed and 14,066 more damaged. In financial years 2010 and 2011, a total of US$30 million was raised across all Compassion partner countries (including Compassion Australia) to help rebuild Haiti—by far Compassion’s largest disaster response to date! 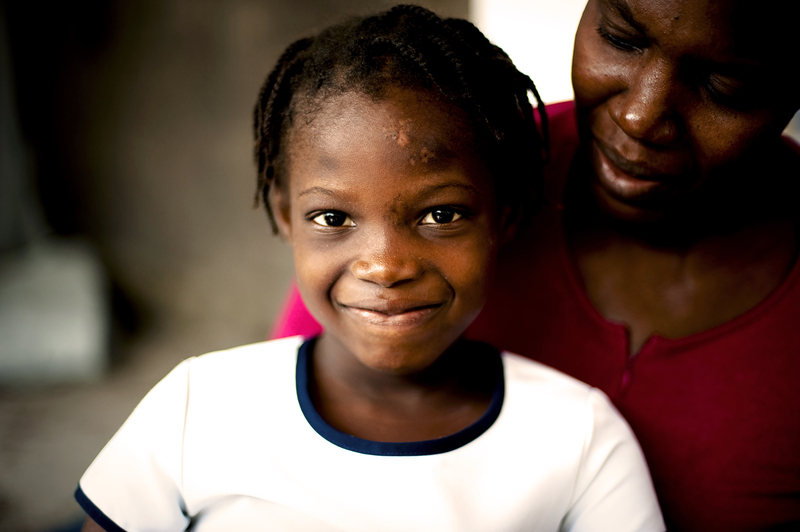 Thanks to our generous supporters, Compassion Haiti was able to help thousands of Haitian families who were affected. This assistance continues to this day. As we remember those who lost their lives and think of those who are still recovering, we bring you four stories of hope from survivors of the Haiti earthquake. The home of Nardine, a mother in the Child Survival Program, shook during the tremor of the 2010 earthquake. Debris from the ceiling fell down on her young son, Loudson, severely damaging his right arm. The Child Survival Program staff rushed Loudson to a makeshift hospital before he was moved to a medical facility. Unfortunately, the infection in Loudson’s arm left the doctors with no choice but to amputate to stop the infection from spreading. 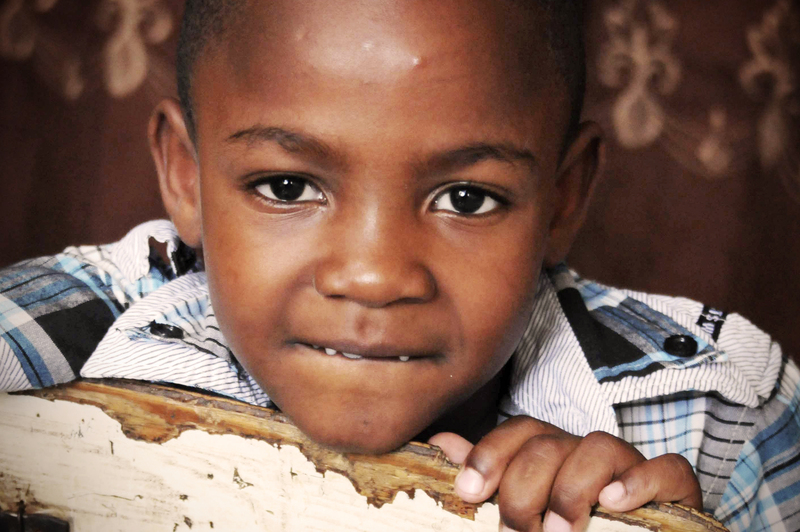 “If it weren’t for the support of staff in the Child Survival Program, Loudson would not only have lost his right arm, but his own life,” says his mother, Nardine. 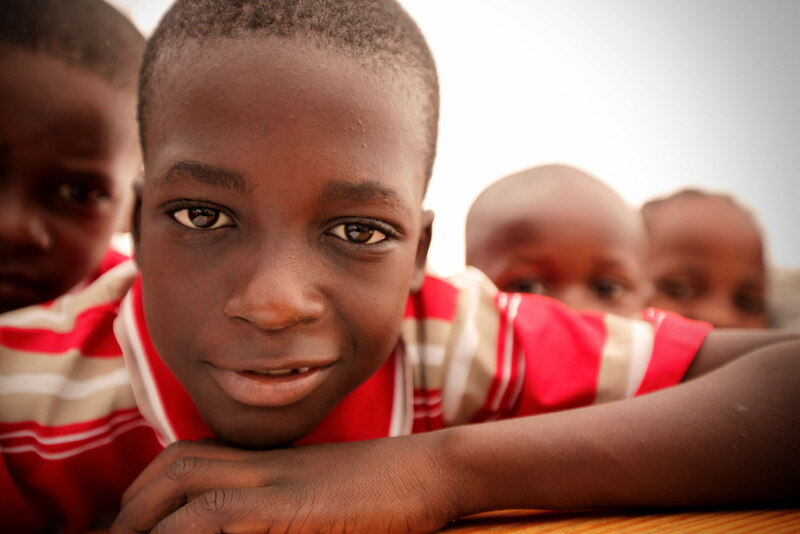 Loudson is now in second grade and has graduated from the Child Survival Program into the Child Sponsorship Program. He is among the brightest students in his class. When the earthquake hit, Compassion assisted child Naika was inside her older brother’s house visiting him. As she as she ran outside to go home to her mother Denise she became trapped under the rubble and injured her leg. “I was at my brother’s house and ran out. A wall from another house collapsed on me. I was so afraid ... My whole body was sore under the rubble,” says Naika. It took some time before rescuers were able to find Naika, and they were overjoyed when they discovered she was still alive! Denise immediately sought medical care for her daughter. “Compassion gave us food kits and whenever I needed to treat her injuries the Compassion nurse helped us with whatever we needed,” says Denise. 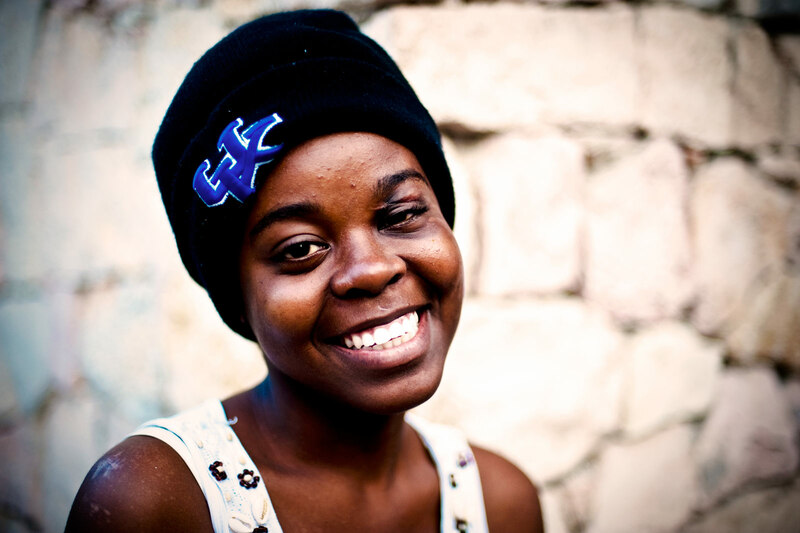 “I am glad because God has saved my life … Compassion has helped me so much,” says Naika. Ferlandie, a Compassion Leadership Development Program student, was at school the day of the earthquake. She had just arrived home when the earthquake struck. Ferlandie was hit in the head by concrete and fell unconscious. When she woke, she found herself trapped under large chunks of concrete with her cousin. All she could do was wait, wait to be rescued. When help came six hours after the earthquake, the noise of the pounding and breaking of the concrete off her head was distressing for Ferlandie. Sadly, her cousin did not survive. Traumatised by what happened, Ferlandie was able to visit one of the best psychologists in the country, thanks to Compassion’s support. Through Compassion’s timely intervention, Ferlandie was able to return to university where she studied education science. “I believe one thing: if I am alive today, God has a reason for that and for the rest of my life I want to be available for Him and for His service,” says Ferlandie. The earthquake completely destroyed Erickson’s home and school. Erickson and his family moved to the countryside in order to survive but this meant he was unable to attend school, so the family returned a short time later. Homeless, they ended up sleeping on the floor of Erickson’s Compassion child development centre in Haiti’s capital, Port-au-Prince. With his family’s livelihood devastated, Erickson’s father Eric qualified for a small, low-interest business loan as part of Compassion’s Critical Interventions recovery efforts. Now, Erickson and his family have transitioned from living in a tented refugee camp to a small home behind the purified water business his father started. Called Favor of God Purified Water, the business serves the new neighbourhood that is developing on the outskirts of Haiti’s capital city. “I am very grateful for this [centre] and the Compassion staff. With my child’s dreams to become a doctor in the medical field, Compassion can help him achieve this in his life,” says Eric. To help children like these when disaster strikes, give to our Disaster Relief Critical Need which allows Compassion to respond quickly and appropriately to disasters such as earthquakes, typhoons, floods and fires.